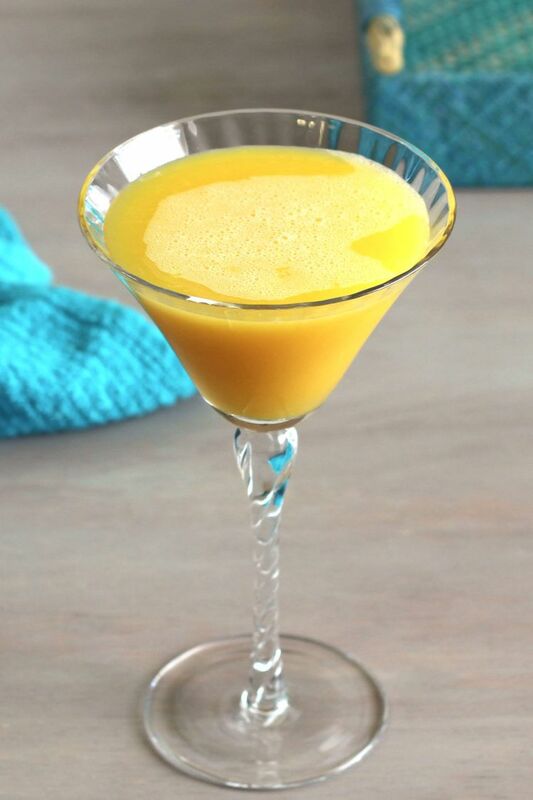 The Malibu Driver is one of the simplest cocktail recipes out there, with just two ingredients: Malibu coconut rum and orange juice. 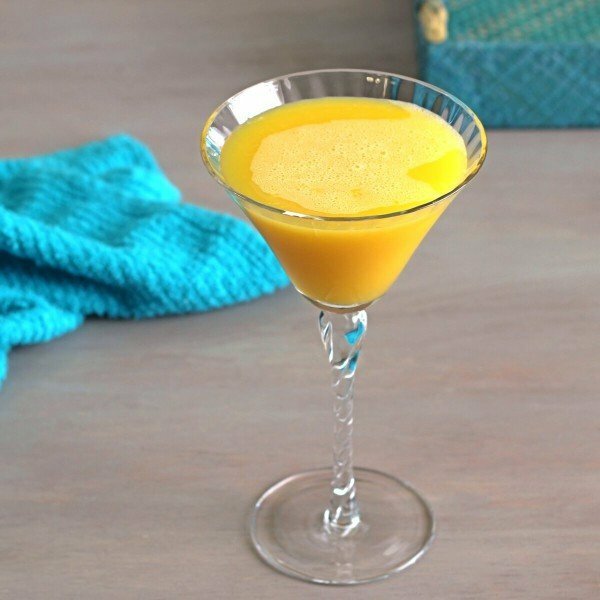 Because it includes two ounces of the coconut rum, that flavor balances the sweet-tartness of the orange juice, and you get a flavor that’s mellow with no rough edges. This drink looks and tastes like summertime in a glass, but that doesn’t mean it’s just a summer drink. In cold or dreary weather, The Malibu Driver can make you feel like it’s summer. Just remember not to look out the window. 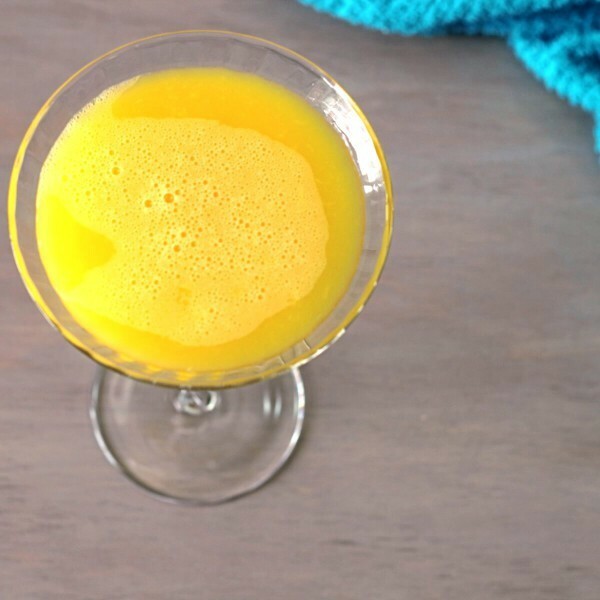 It’s got enough orange juice to make a difference in your vitamin C intake for the day, and it’s not a particularly strong cocktail. That makes it a nice choice for a brunch or party. You can definitely make this one up in pitchers ahead of time and serve it chilled. While it seems most people enjoy the combination of orange and coconut, some don’t. Of course, that’s true of any cocktail you could name. But generally speaking, this one is a crowd pleaser. Ice is optional with this one. The flavors are strong enough to stand up to a little watering down, so if you’re wanting it to stay cold, don’t hesitate to toss a couple of cubes in. You could also pour it over crushed ice, although that will water it down more quickly. This is such an easy drink to make, because there’s no shaking involved. You just pour your ingredients in, stir it up and serve it. That makes it a great choice when you have guests unexpectedly and no time to make something in advance. It’s a good recipe to keep on standby. If you like this, you might want to check out the Piñarita Cocktail, a blended drink that’s somewhere between a piña colada and a mango margarita, with both orange juice and Malibu rum in the mix. Chill your ingredients first. Build the ingredients in the glass of your choice. Stir, and serve. Mmmm tasty! I had to triple it to fill my glass though!